This app includes Sesame Street video clips and games that will help teach your child about letters, numbers, emotions, and many other skills that help preschoolers get ready for school. 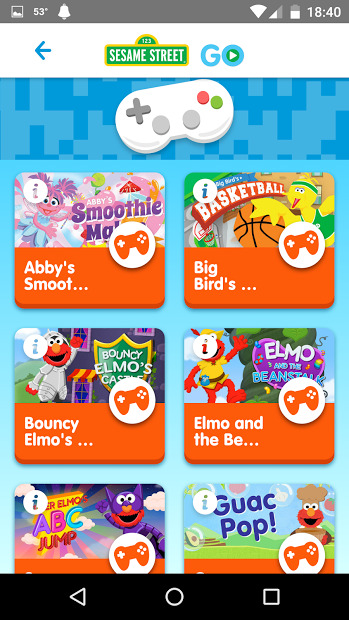 Instantly watch Sesame Street clips and play fun, educational games all for FREE anytime, anywhere. 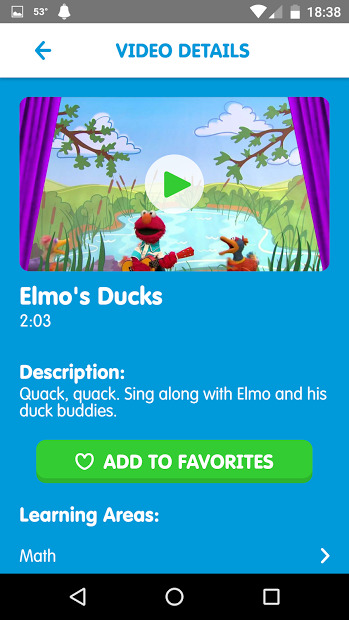 Take your kids sesame street favourite characters anywhere and play it on a TV With a Chromecast device. Entertain them with hours and hours of fun.